Media Indocyber – 2011 | Media Indocyber – 2011 – Dadan Adrian Y. 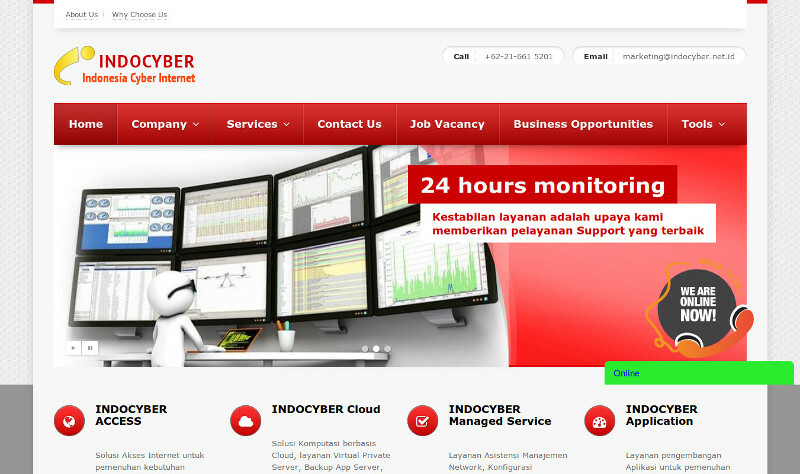 This is a company website of Media Indocyber, my friend’s company. It was developed based on WordPress.